Akshay Surve, the co-founder of DeltaX, spoke how DeltaX moved to cloud over six months period in a continuous delivery manner. DeltaX is a platform which provides analytics around Social Media Marketing. In the second half of 2016 — we decided to migrate our multi-tenant app from bare-metal servers to Azure. 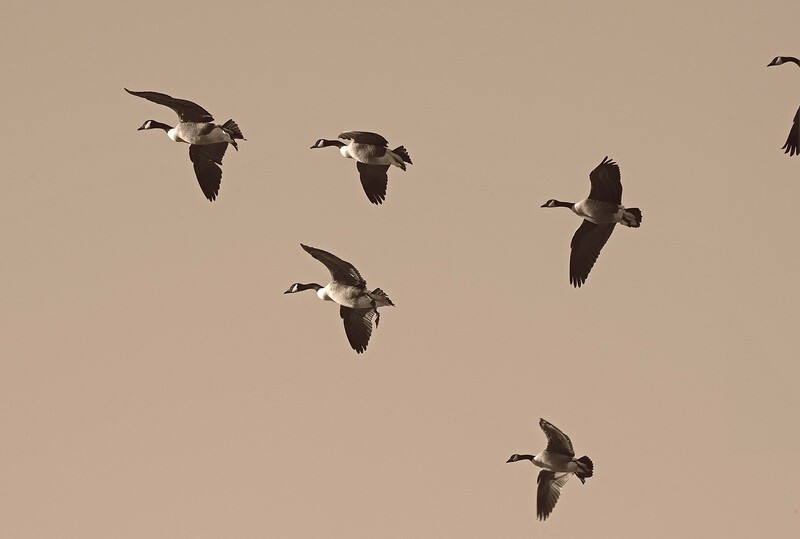 While you can find numerous benchmarks for various cloud platforms — there are very few relatable drill downs on the thought process as part of such migrations to the cloud as is. More importantly, this was not just a migration — it was literally a war with all hands on the deck; keeping the existing usage, client data and growth intact we were able to migration over 1.4TB data and existing clients to the cloud successfully. DeltaX had a multi-tenant database. 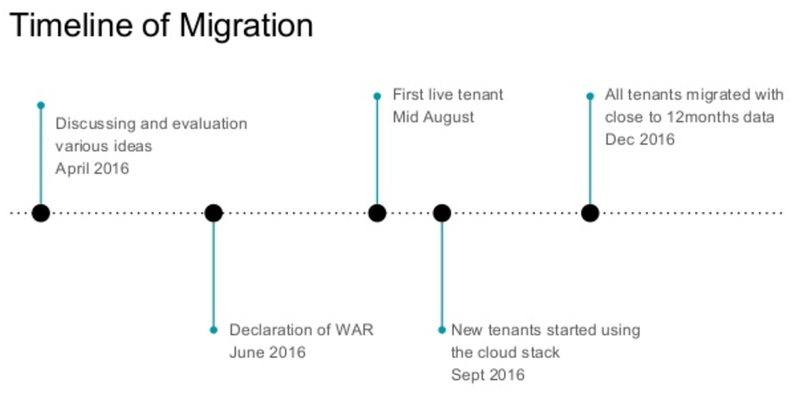 So they moved tenant by tenant to the cloud instead of the entire migrating the entire data. It took them around six months for the same. But the slow migration helped them to react faster and better. Continuous Delivery is about delivering small batches of changes in a repeatable and sustainable manner. The automation and reversibility of Continuous Delivery make it less risky. Continuous Delivery for the database is usually considered painful. And Akshay and team have shown an example of migrating data in small batches. The small chunks gave them confidence about the system over time. Here is another similar case study how Capital One, one of the leading banks of the US, moved their customer-facing app to AWS. Capital One had an active user base of tens of millions of customers during migration.